PES University came into existence back then in 1972 is said to be one of the oldest, reputed and named university in Bangalore. Students across the country strive to take admissions they specializes students in area and prepare them to be unique and different from all. 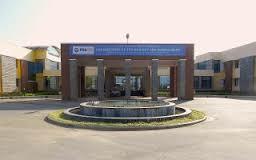 The institute no doubt offers 100% placements to students regardless of their backgrounds once joined the institute you will become a family and the faculties are friendly enough guiding them in each step. You can expect top 100 industries and companies visiting the campus to recruit every year also students at the end will be productive and capable to bring changes. 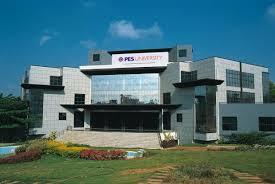 PESIT is one among the best institutes in Bangalore for recruitment. The university has a placement rate of 90%, including students recruited by mass recruitment companies such as Cognizant. The students were hired by Accenture with minimum package of INR 3.5 LPA. The salary for the CSE branch is the highest. The last year highest package was INR 24 LPA. PESU offers internships for students in the context of industry interactions. The institute focuses on the interpersonal skills of candidates. Students who are industry ready and maintain academic are given to the recruiter. 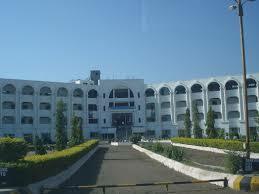 The conferences and preliminary discussions take place on the campus. The projects can also be carried out in the selected companies.